Gov. 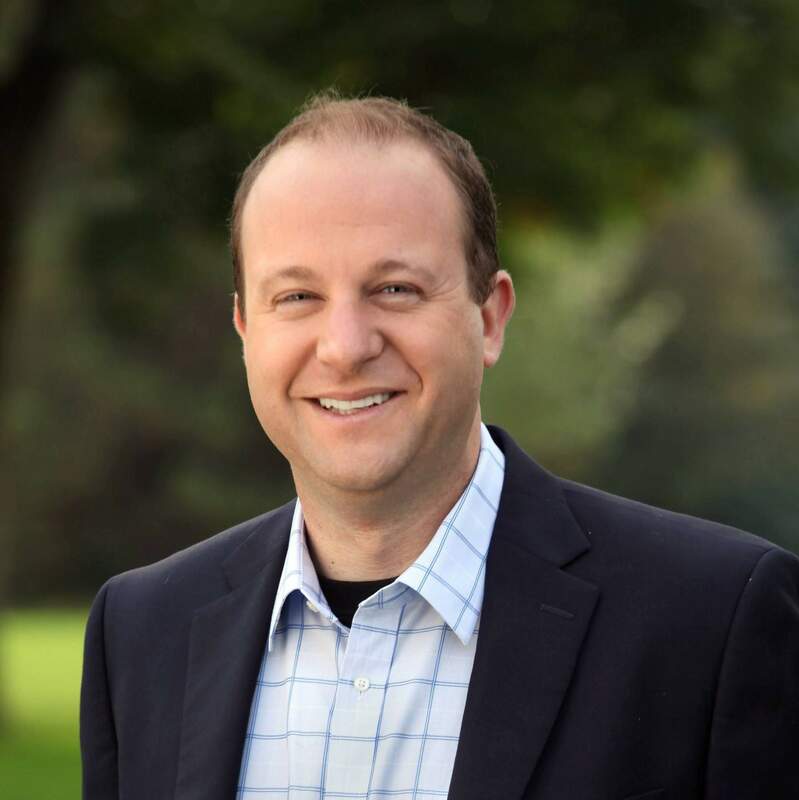 Jared Polis has created of the Office of Saving People Money on Health Care, which will be dedicated to resolving the rising costs of treatment in hospitals, a growing opioid crisis and skyrocketing prescription drug costs. The office’s main mission, however, will be to root out the cause of steadily increasing costs of care, which are particularly steep in rural and mountain communities, Polis said. Despite increased Medicaid payments to hospitals, fewer uninsured Coloradoans and federal and state acts supporting affordable healthcare, treatment costs around the state have risen, according to a report published Wednesday by the state Department of Health Care Policy and Financing. Polis signed an executive order creating the office Wednesday in the Capitol while surrounded by Democratic lawmakers and several Coloradoans who shared their struggles dealing with cancer, chronic illness and insurance. The governor has asked legislators to give him $247,000 to create the office, which will be run by Lt. Gov. Dianne Primavera, a four-time cancer survivor. One of the office’s main tasks is already underway, as rural lawmakers prepare to introduce legislation Wednesday to create a state-run insurance plan. Lawmakers have also introduced a bill calling for greater transparency in hospital billing. And Polis has asked the legislature to consider importing cheaper prescription drugs from Canada, an effort that could cost the state $1.3 million, according to the governor’s budget request.